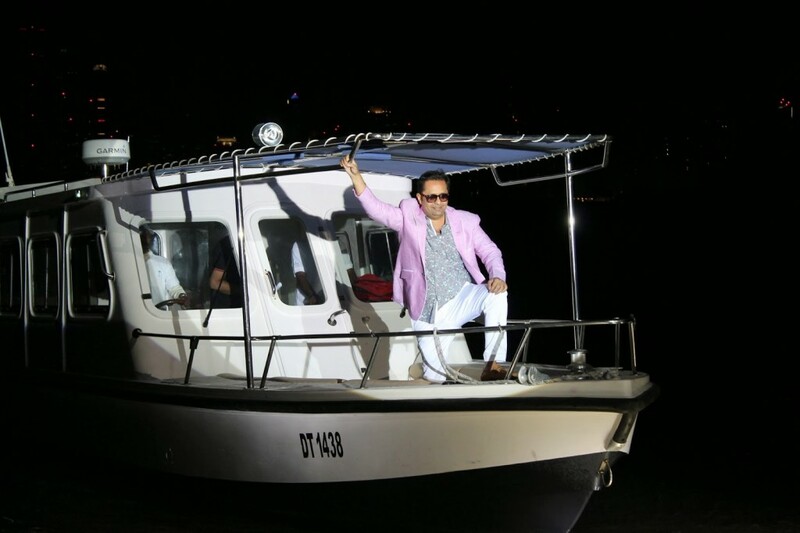 Rizwan Sajan – millionaire, debonair, philanthropist – hey a great guy, celebrated his big birthday in style, The Caribbean Way. Coming on a boat he wowed all the 500 or so guests as he appeared like a dashing film star! 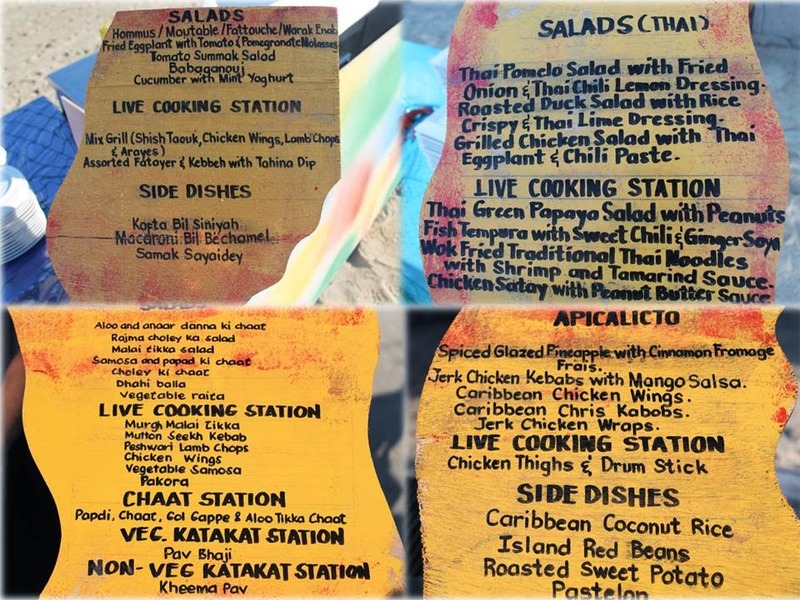 The Palm Villa and the facade of the beach was transformed into a scene of the Caribbean with palm trees, hula hula dancers and fire eaters. A new addition to Holiday Inns culinary troop, masterminded the five amazing live stations and dessert counters. But if you had been present you would have agreed he peace of resistance was the specially designed cake. A cake 4 feet by two feet depicting a scene of a beach ladened with Chocolate coconuts, palm trees and marzipan flowers. 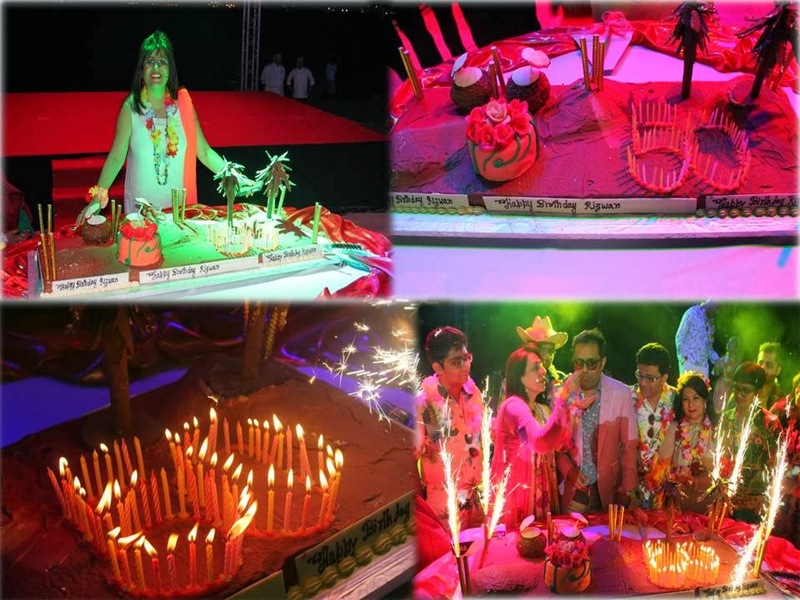 The figure “50” dazzled in birthday candles as the cake came alive with sparklers and wowed Rizwan. The Tag line for by Holiday Inn Dubai – Al Barsha for Outdoor Catering Dubai “You name the dream, we work the theme” was indeed fulfilled. 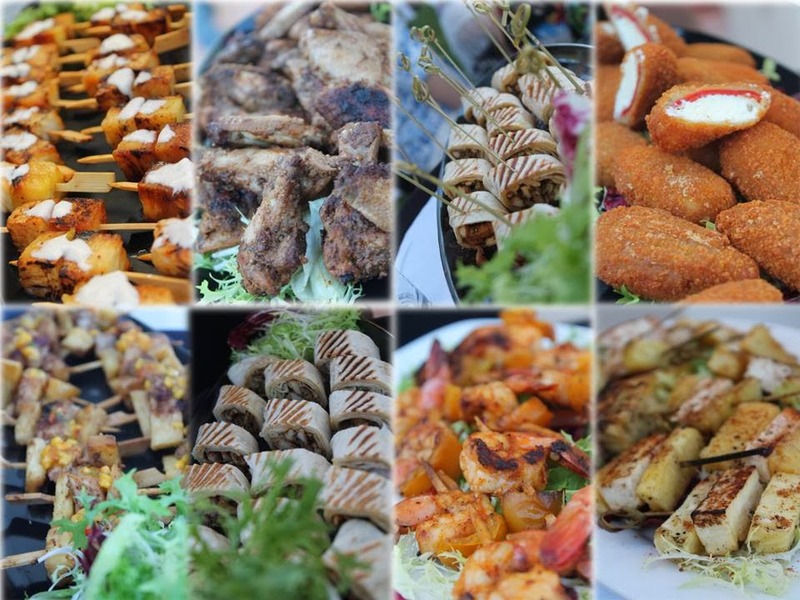 « Why Outdoor Catering Is Good For Business Meetings?